According to the Federal Highway Administration (FHWA), there are 2,979,130 semi-trucks registered in the state of Colorado, sharing the road with regular drivers every day. Due to the enormous size and weight of these vehicles, when a semi truck causes a crash with a normal car, the damage and injuries that result can be catastrophic. However, the potential for more serious damage is not the only thing that makes a truck accident different from other vehicle wrecks—everything else happens on a larger scale, too. Filing a truck accident claim is usually much more complex than usual, there are more people involved and the opposition you face from the other side may be much more daunting. Therefore, there is usually also a greater need to hire a qualified truck accident attorney who can guide you through the claims process and stand up for your rights against the trucking company. 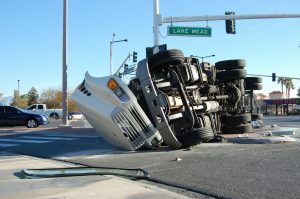 Local Colorado truck accident lawyers provide general information about these unique types of wrecks. They also list some of the most dangerous roads in the state for trucking crashes. If you need assistance with a claim, then simply ask the lawyers, and we will help you set up a free consultation. 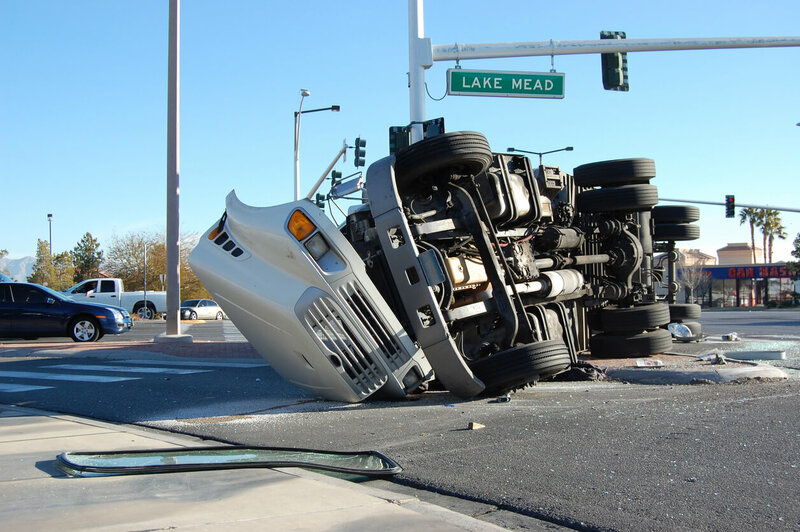 What Are the Most Dangerous Roads for Truck Accidents in Colorado? Different kinds of insurance. Trucking companies are generally liable for injuries and damages that result from their own negligence or the actions of their employees. Therefore, truck accident victims may be able to file a claim with the trucking company’s insurance provider. This kind of policy may have higher limits than a normal car insurance policy. However, when you file a trucking accident claim, you may have to deal with the company and its lawyers in addition to the insurance adjuster. Texting and driving. Federal trucking regulations forbid commercial drivers from texting or using their phones to do anything other than place or accept a call while behind the wheel. Additionally, each state has its own distracted driving laws, which drivers must obey. In Colorado, all cell phone other than hands-free systems are banned.